“Why isn’t there a Manchester Film Festival?” is a question some of us hear quite a bit, especially when we’re in our cups. Part of the answer may well be that Manchester has been well-served by such niche film festivals as Viva!, Grimm Up North and the valiant ongoing efforts of Kino. Historically, a lot of films that might have ended up on the film festival circuit have been programmed by Cornerhouse. Incidentally, HOME looks like it’s picking up that baton and running with it under new artistic director of film Jason Wood, at least to judge by the number of talker screenings they’ve had so far had in the run-up to their official opening. But the last attempt at a nearly-mainstream film festival of the sort that runs successfully in a number of other locations such as Leeds was the ill-starred Commonwealth Film Festival, nearly a decade ago. 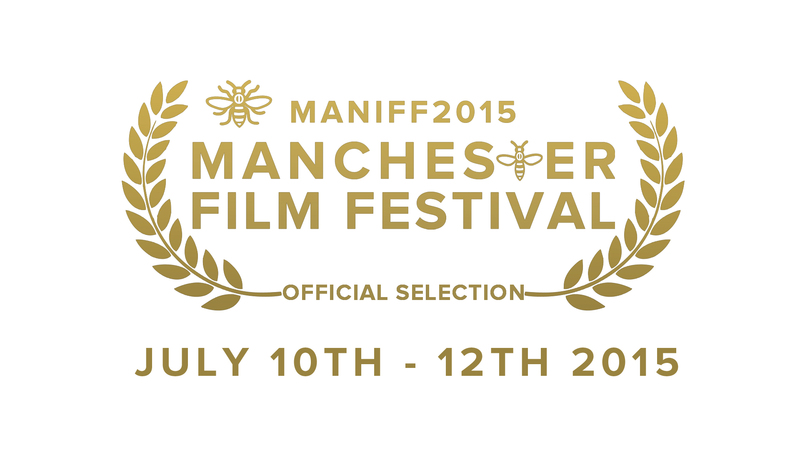 So let’s hear it for Alan Bailey and Neil Jeram-Croft who have just taken over the screening room at The Landing in Salford’s MediaCity to announce the first films selected for the Maniff 2015 Manchester Film Festival taking place July 10-12, 2015 at the AMC cinema in the Great Northern Warehouse. An impressive bunch they looked too, at least if the trailers were anything to go by. The 12-drama features include 11 UK Premieres and one world premiere, an English-language film from Italy, The Imago, inspired by Charles Dodgson, the writer of the Alice in Wonderland books. Other likely-looking lads include a German comedy (surely that alone gives it curiosity value) called Not My Day; a Spanish film The Long Way Home that involves a half-dead dog (just what is it with Spanish film-makers and dogs? ), and some seriously good-looking films from the US (Desert Cathedral and Sidewalk Traffic), Australia (Is This The Real World?, Love Is Now and the mystery-thriller Touch) and Thailand (The Last Executioner, based on the true story of the ex-rock ’n’ roller who was the last man in Thailand whose job it was to execute by gun at the notorious so-called ‘Bangkok Hilton’). There’s also a Brazilian adaptation of a Paulo Coelho story, a UK film about a hitman, produced by Stephen Fry and Derek Jacobi, and that’s before you even get to the equally impressive documentary line-up, including another world premiere and seven UK premieres. 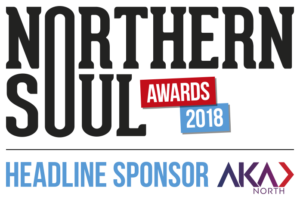 One of these, Erin Dunham’s Buskin’ Blues, might even see some associated live performances from some of the North Carolina street musicians who’ve inspired the film. Bailey and Jeram-Croft, who’ve attended a few film festivals as film-makers in their time, obviously know what they’re looking to do and have cannily waited until they had something close to the actual line-up to announce before they broke cover. But there’s more to come at the official launch on May 28, including details of the partnership with the Montreal International Animation Film Festival, and some attractive Early Bird ticket options. For those that know – or don’t know. 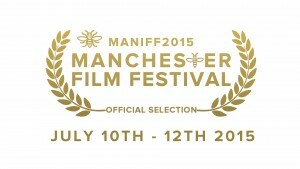 There have indeen been various attempts at the “Manchester Film Festival” over the years. The original Manchester Film Festival was set up some years ago by filmmaker John McCormack when he wanted to launch his then new film “The Van Boys” in around 2000 (the festival never happened again). Then about four years ago the student film society over at the University launched another version of Manchester Film Festival – which then changed its name a year late to “Student”. Also about three years ago we had another filmmaker come along that wanted to premier his new film when Simon Powell came up with the “Greater Manchester Film Festival” – once again it never happenned the following year. Now again we have another North West filmmaker coming along with another hash at it – probably set to premier their new film (I’m just guessing) so it will be interesting to see how this one pans out beyond 2015. Then we have Kinofilm which is actually operated and owned by Manchester International Film Festival (I believe) which have had plans for a big film festival in manchester thwarted by the powers that be in Manchester on a few occassions in their attempts to do it big – but at least they are a committed and solid bunch and still going with their Manchester Short Film Festival the main issue is that no one wants to pay for a bit International Film Festival in this city (Media City UK is a joke), three Universities. 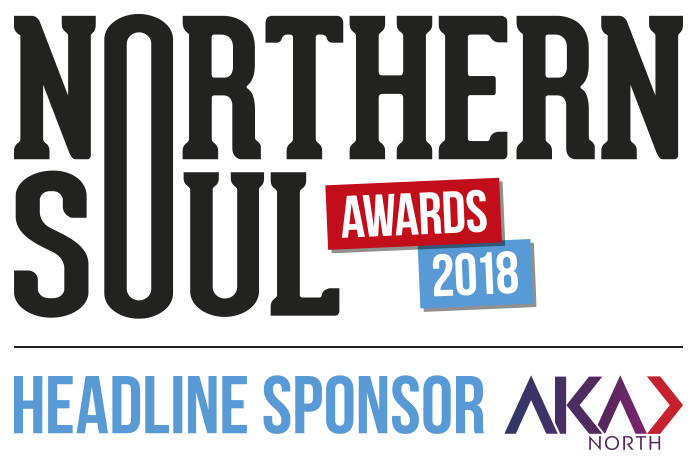 Media City and a labour run city council that don’t want a fully fledged film festival in tne city as they don’t really value film at all or they don’t value it enough to pay for it – unless it happens at Cornerhouse. Maybe it will one day – but all these organisations should get together, pool their resources and do it together. But hey, this is Manchester, and it’s a city not too well known for collaborations wtihin the arts and in particularly within the film sector. The filmmakers in question in the above remark stated quite clearly at the preview event that the festival is not a vanity project and was about bringing high calibre international films to Manchester (see the 20 selected feature films at maniff.com – all UK and world premieres…never has there been a Manchester film festival that has offered up such quality, quantity and diversity, past festivals mentioned above had roughly three films (not even sure they were features) bookend a vanity premiere by local filmmakers, and the ‘valiant’ Kinofilm has always been a short film festival with zero ‘public’ indication it has ever wanted to be more than that). The Co Directors of ManIFF also stated they have zero intention in showcasing their own work quote ‘This isn’t about slapping local filmmakers on the back and showing our own work as past attempts have clearly shown, this is about establishing an event the city of Manchester can be proud of and bringing the very best of independent cinema from around the world’. Ambitious I will grant but if the above commentator had been present at the aforementioned preview, like Kevin Bourke who wrote the above article was, it would become clear to doubters that this is a genuine and strategically planned project and not a ‘hash’ as the above doubter chose to publish. Another note is that Salford University/MediaCityUK are in partnership with the festival, which debunks claims that the powers that be don’t want this kind of event. I’m sure ManIFF will face challenges but early indications show that there is national media coverage interest in the programmed films and for this alone we should be championing such pioneering ventures and not predicting unfounded negativity. I have to say I agree with Steven. Having looked at the official selection of features it is obvious this festival is not a vanity project. Of the 20 films selected only 1 is British and it is certainly not by the guys running the festival. I agree that the previous festivals failed as they were just self promotion but this is not the case here. Let give these guys a chance and not knock them down before the festival has even started. Couple of other points, some of the best festivals in the world are run and were founded by filmmakers, Raindance, Sundance, Tribecca to name a few. Maybe the experience the filmmakers had touring with a film has given them an insight into what works and what doesn’t? Also “Manchester is a city not too well known for collaborations within the Arts???!!!) is this a joke? Or have you forgotten the world respected International Festival?